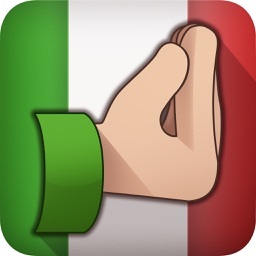 Finally, an emoji app for every Italian gesture. Download Italian Emoji and get the very best Italian emoji’s and gifs to text friends and family. 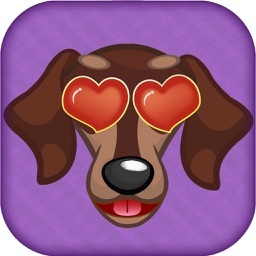 Italian Emoji’s two emoji apps in one - a keyboard app for quick access when texting and a full app for sharing to social networks. Also includes iMessage for your convenience. Italians are world famous for using their hands when they speak. 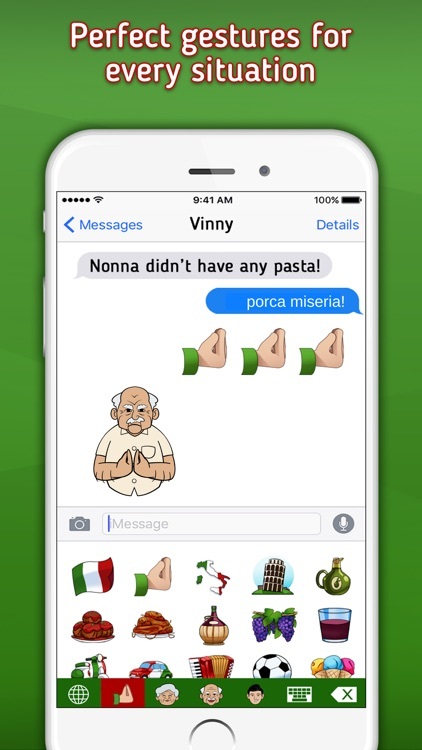 Now you can send messages to your family and friends and express how you really feel using the Italian Emoji app! 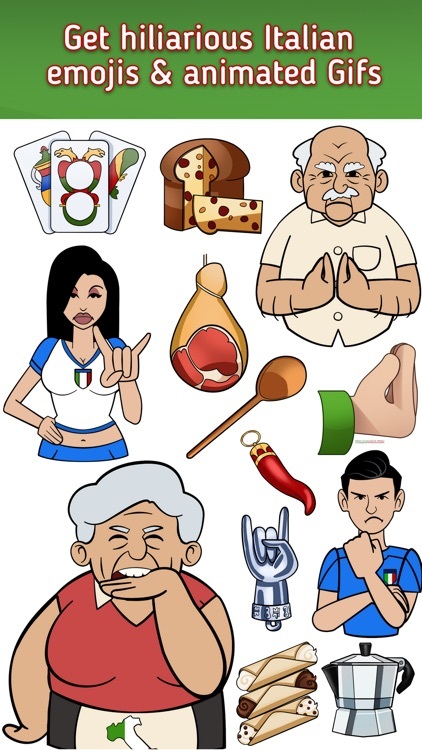 • Italian themed emojis and gifs. 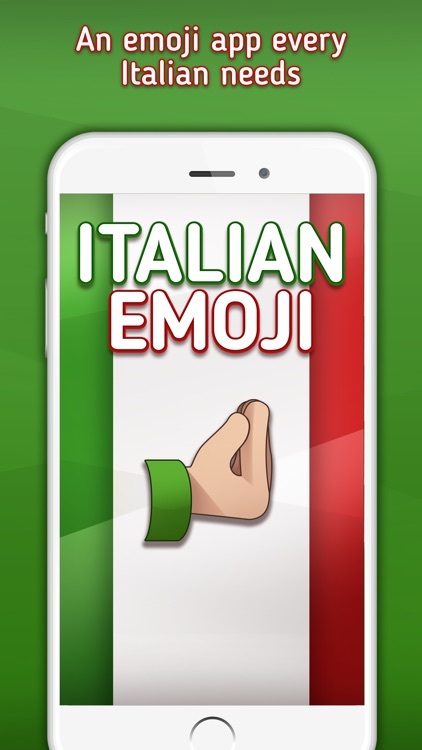 Have your message conversations the Italian way using emojis and gifs such as the famous ‘Ma Che Fai’ hand gesture, Nonna’s ‘Disgraziatu ca támmazzu’, or Nonno’s ‘Have a Nice Day’. • Works everywhere. 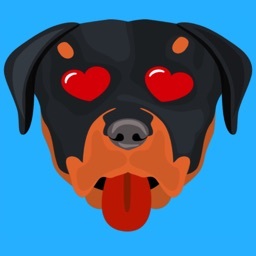 The Italian Emoji app can be used in all your favorite messaging apps – iMessage, Facebook, Messenger, WhatsApp Instagram, Snapchat and more. 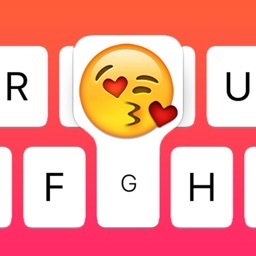 The keyboard is easy-to-use and even remembers your most-used emojis. • Too full to type. You’ve just rolled home after eating a 5 course lunch at Nonna’s house, do you really want to type out a whole message? 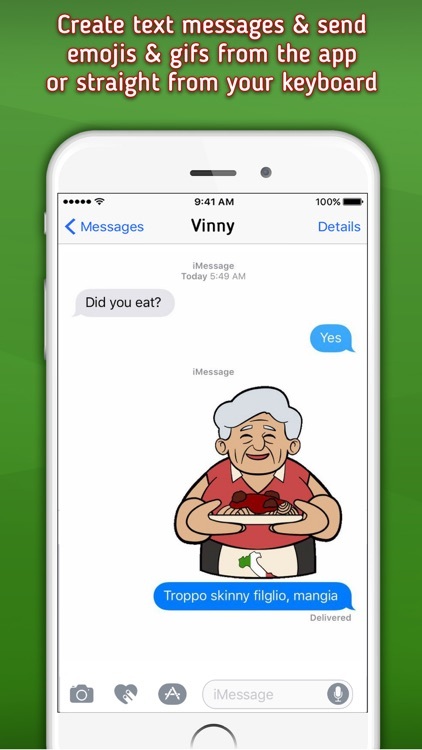 Send your Nonna the meatball emoji when you’re ready for dinner. Problem solved! • Cheaper than a cannoli. 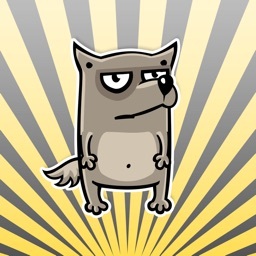 Get all the Italian Emoji’s and unlimited free updates with new content. Capeesh?! WHY WAIT? 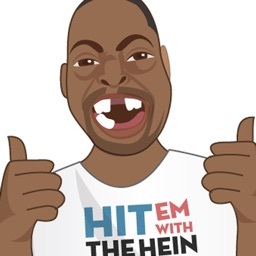 DOWNLOAD THE APP NOW. A NOTE ABOUT ALL ACCESS: Privacy is our top priority. 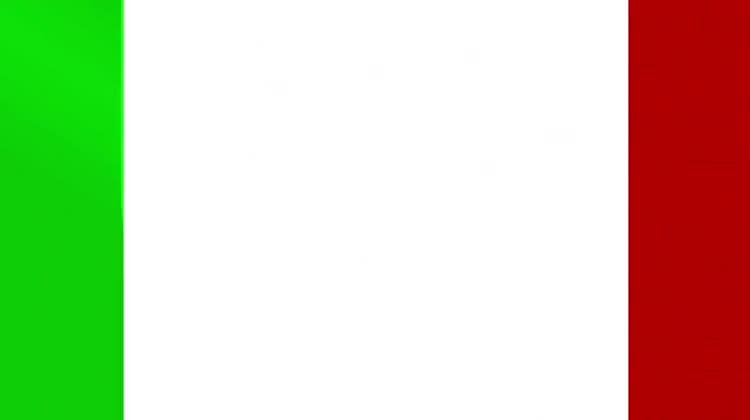 Italian Emoji does not collect any personal identifying information or transmit anything you type. Turning on “Allow Full Access” gives the Italian Emoji Keyboard permission to copy and paste the emoji images. You can also choose to share Italian Emoji content from the app without installing the keyboard.